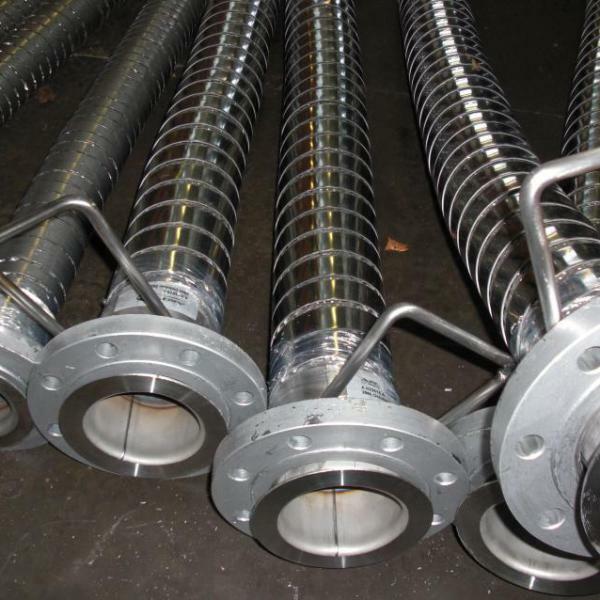 Arcflex commenced in 1980 specialising in the correct assembly of purpose built flexible hoses, metal bellows & expansion joints. 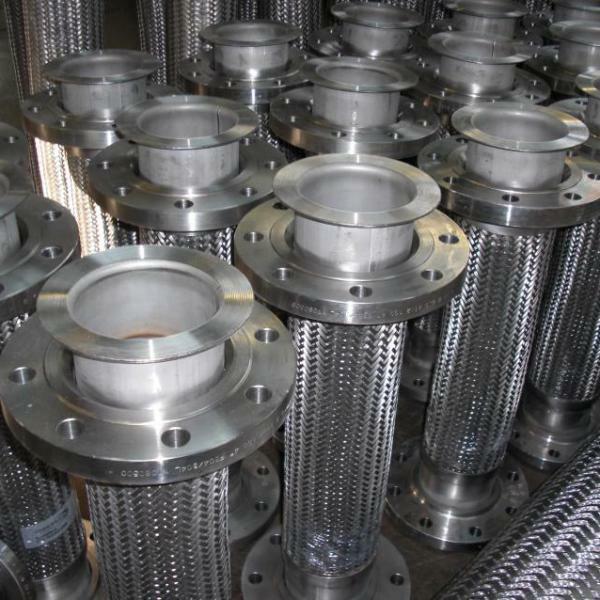 We offer a complete package of integrated precision engineering, design, fabrication and testing so we can provide our customers with in-depth knowledge and expertise within our field along with the type of service they require. 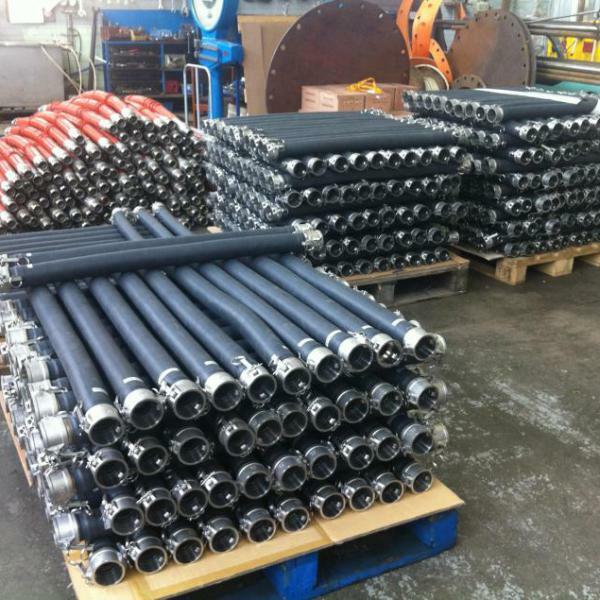 So please do not hesitate to contact our sales team with any type of enquiry. 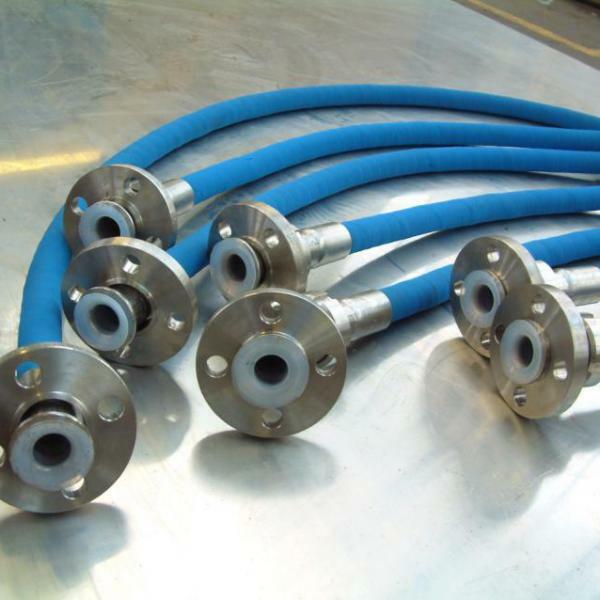 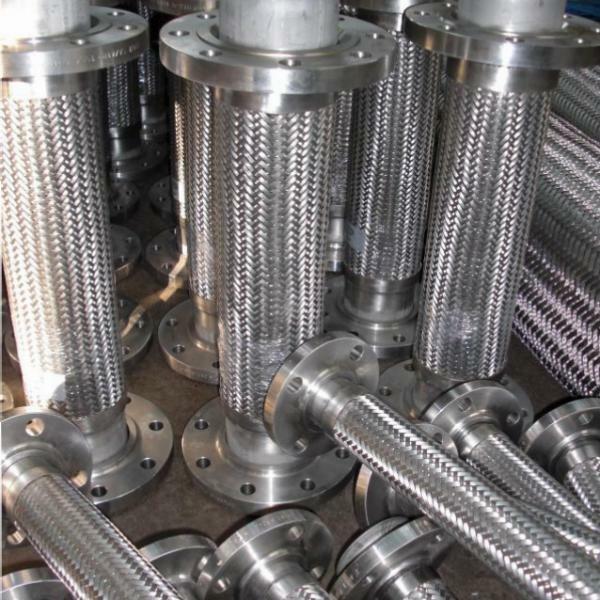 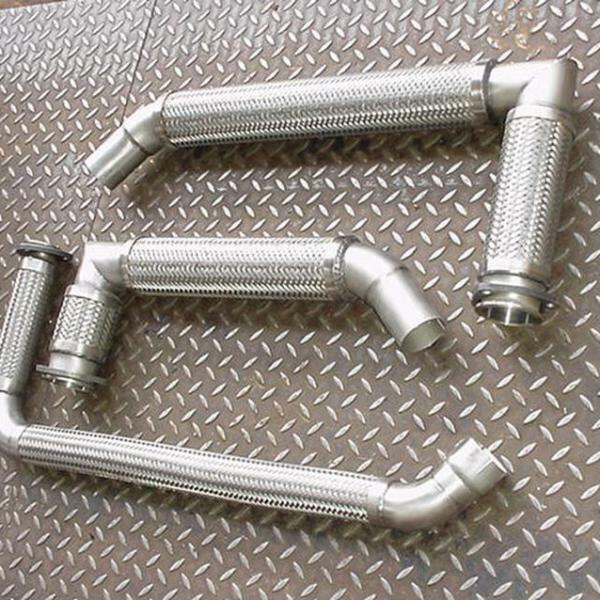 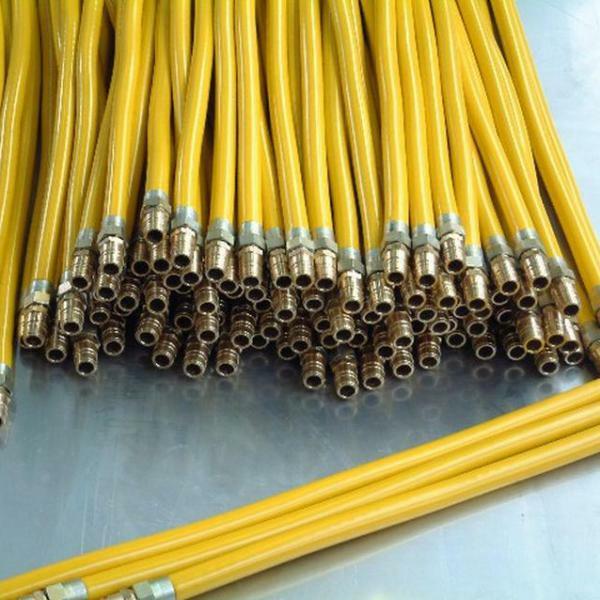 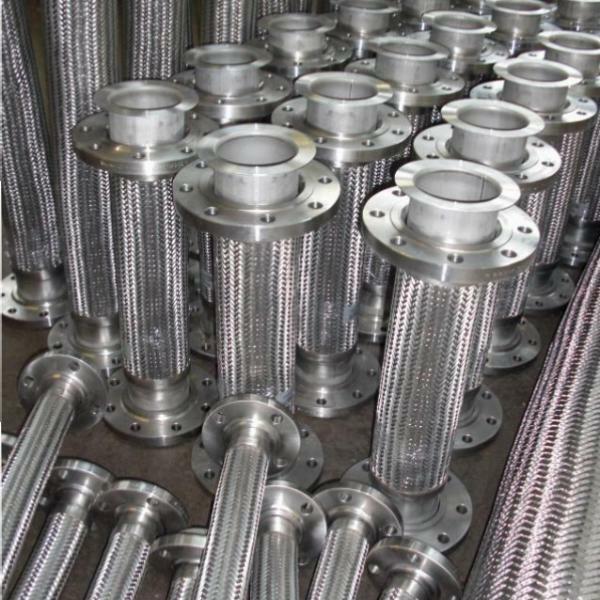 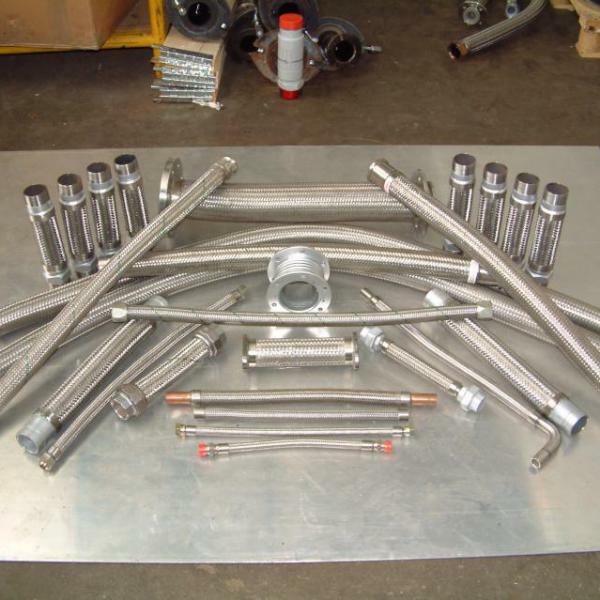 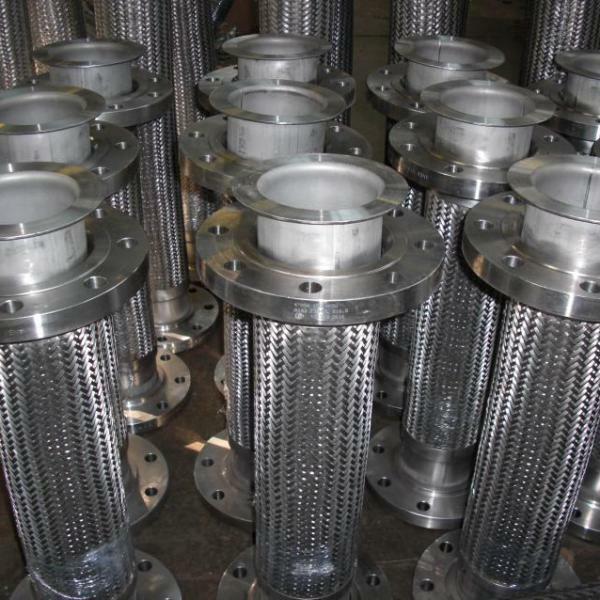 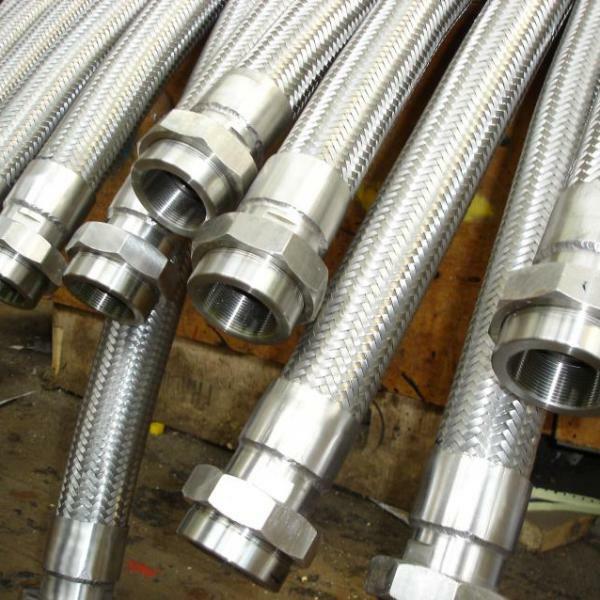 The company has expanded into a complete manufacturer of flexible hoses, overbraid and metal bellows elements in all sizes and materials. 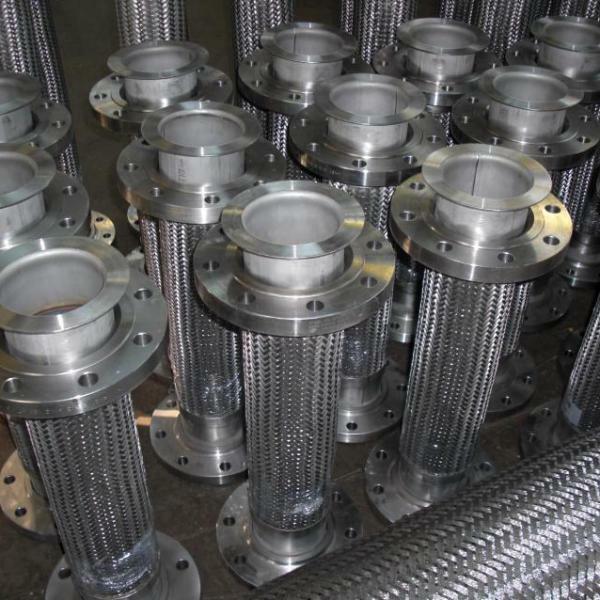 Over the past 30 years our reputation has allowed us to expand the company into a welll established and respected world leader in our field. 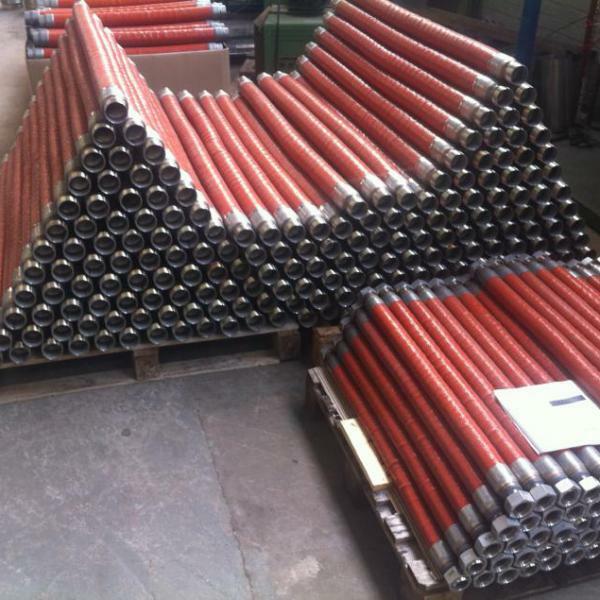 Our continuing success has provided steady growth and investment. 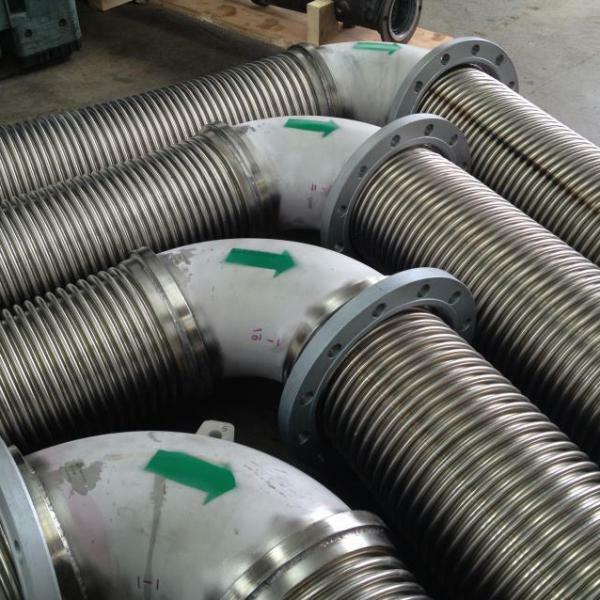 Our close co-operation with other reputable world leaders in similar industries has allowed collaboration in machine designs to build fast corrugating lines and bellows forming machines here at our LEEK factory to produce competitive products. 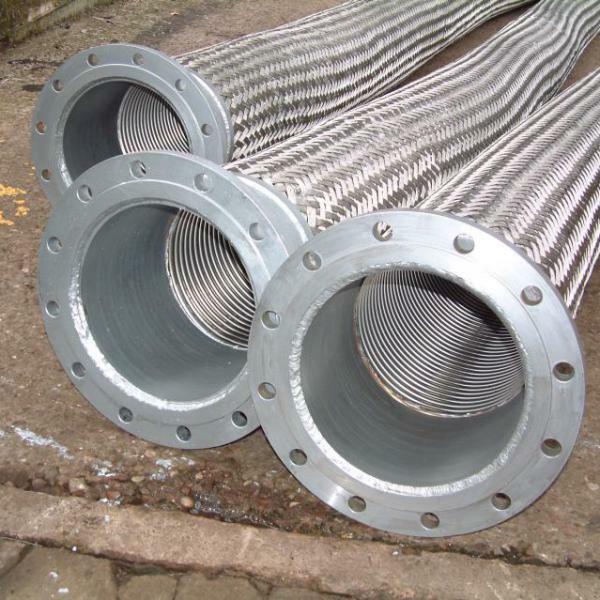 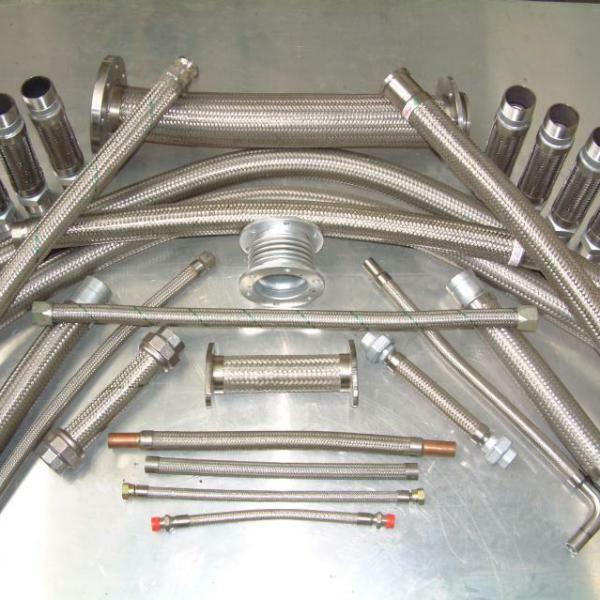 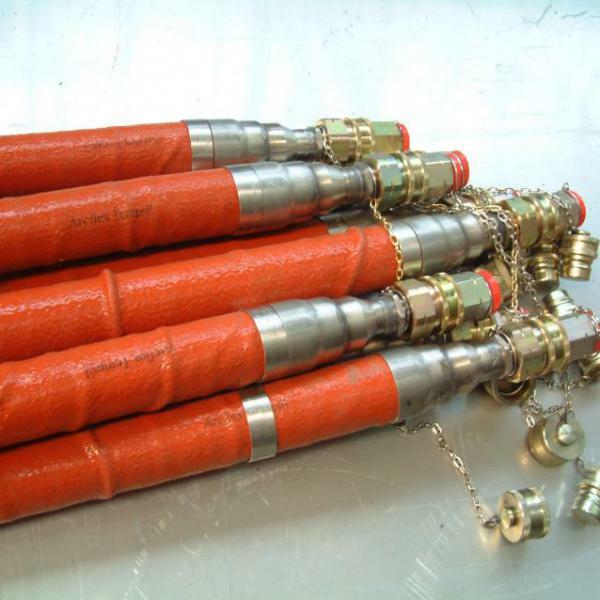 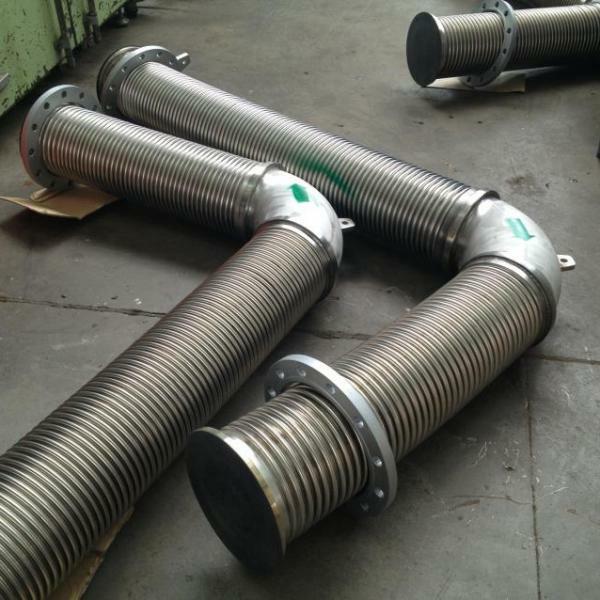 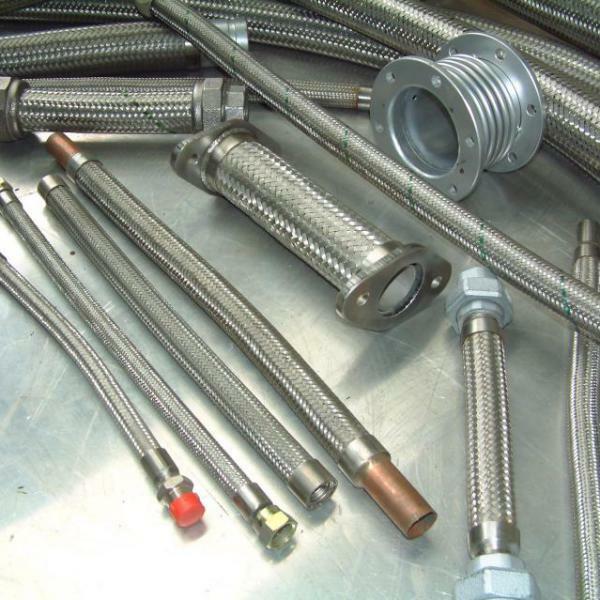 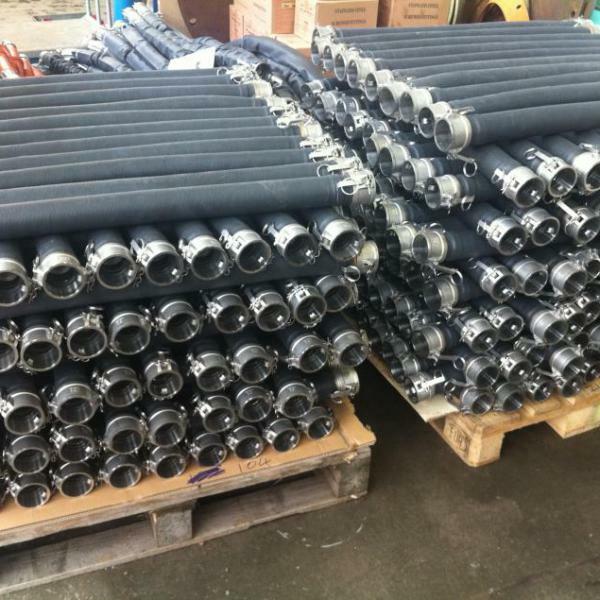 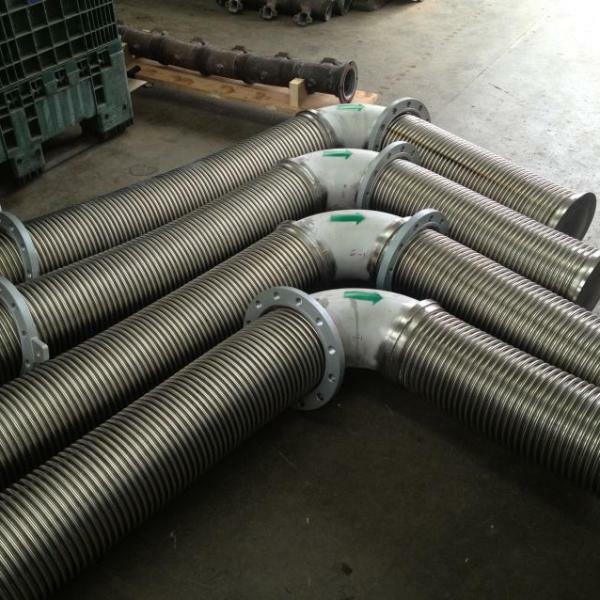 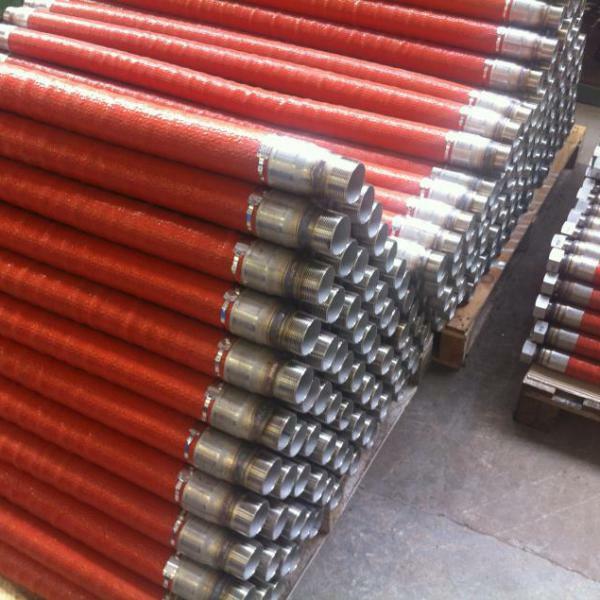 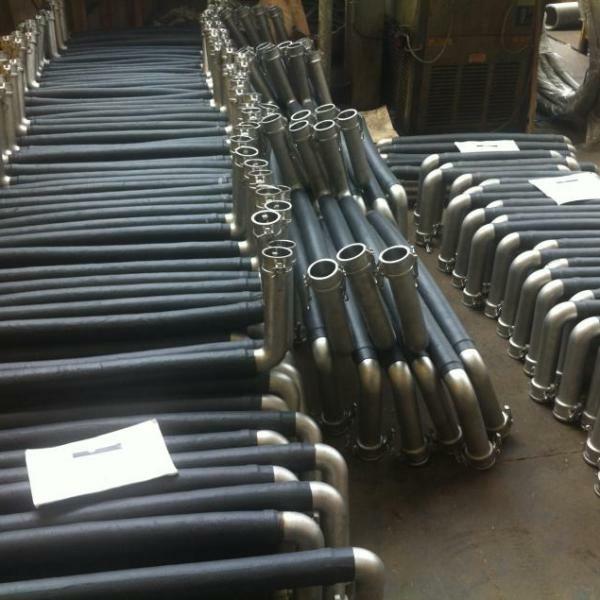 Extensive stocks of corrugated hose & metal bellows from 5 mm through to 600 mm are held in at all times for either re-distribution to sub assemblers or to be quickly made into assemblies for each customers specifications. 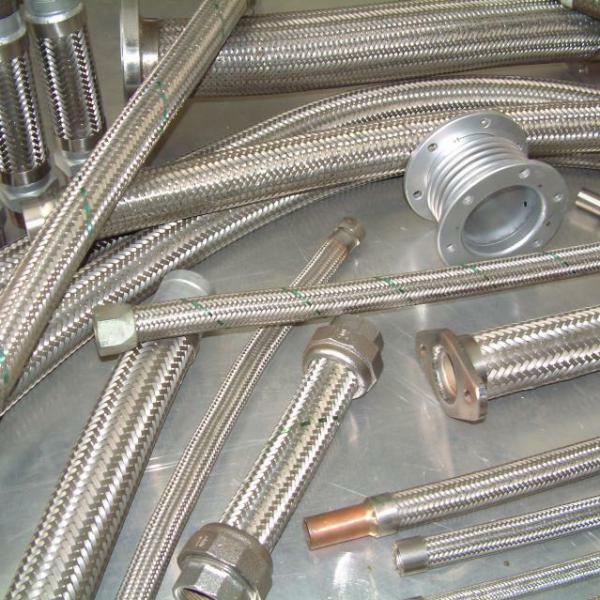 Arcflex have full accreditation to ISO 9001 – 2008 which confirms our commitment to constantly design and manufacture products to the quality our company has become recognised for.